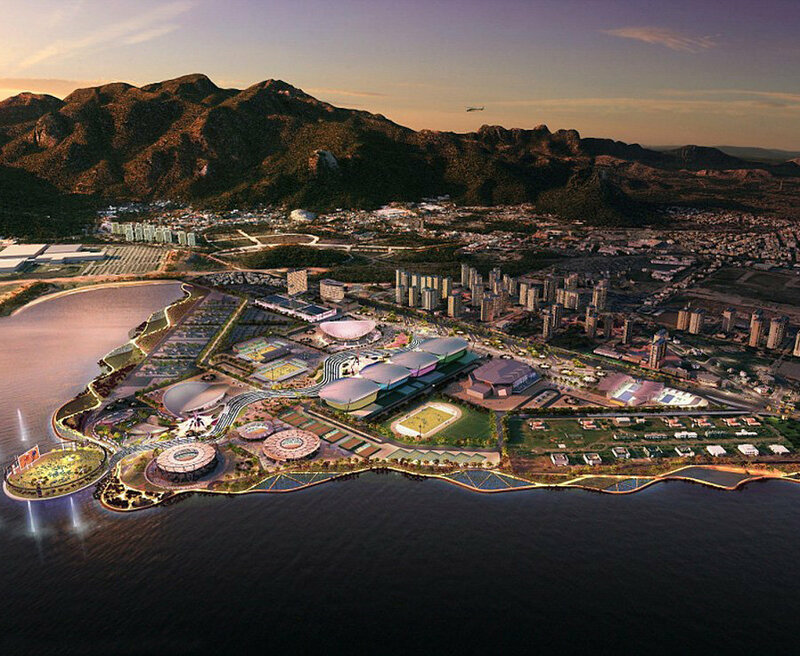 A MARTIAL arts athlete has been kidnapped by armed men in military police uniforms just days before the opening of the 2016 Olympic Games. 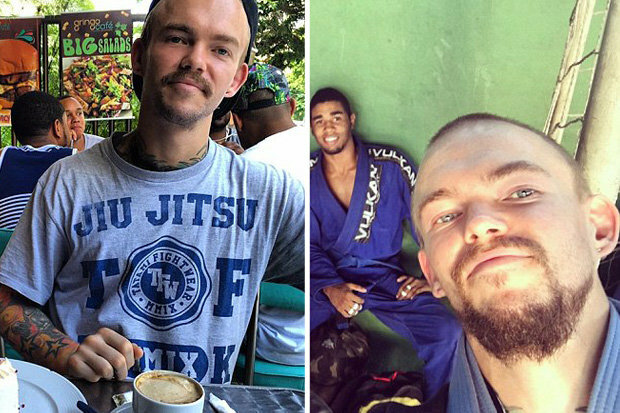 A Jiu-Jitsu athlete from New Zealand claims he was “threatened with arrest” if he did not get into a car with the men.27-year-old Jason Lee posted on social media: “What did you guys get up to yesterday? Jason, who has been living in Rio for the past ten months, lived to tell the tale but labelled the incident “depressing”.”I’m not sure what’s more depressing, the fact this stuff is happening to foreigners so close to the Olympic Games or the fact Brazilians have to live in a society that enables this on a daily basis. He claims he was released immediately after handing over the money. 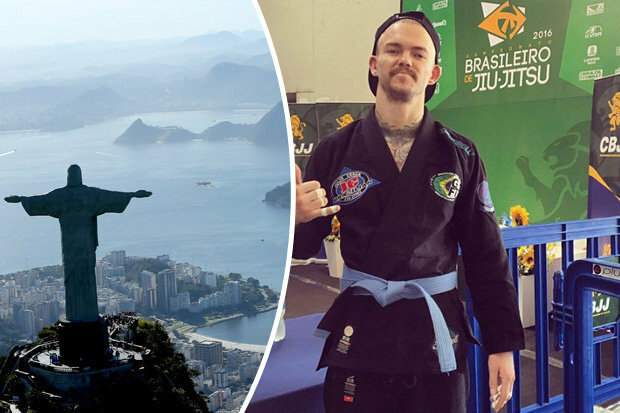 Lee is not competing in the Olympics and Jiu-Jitsu is not an official Olympic sport.The Australian Olympic team have recently boycotted the athletes’ village after officials deemed their assigned apartment tower blocks uninhabitable. Athletes, who were due to start arriving on Monday, will now be relocated to hotels over the next three days until the problems are fixed. Last month, Australian Paralympic sailor Liesl Tesch and team official Sarah Ross were threatened with a gun and robbed before a race meet in Rio de Janeiro.